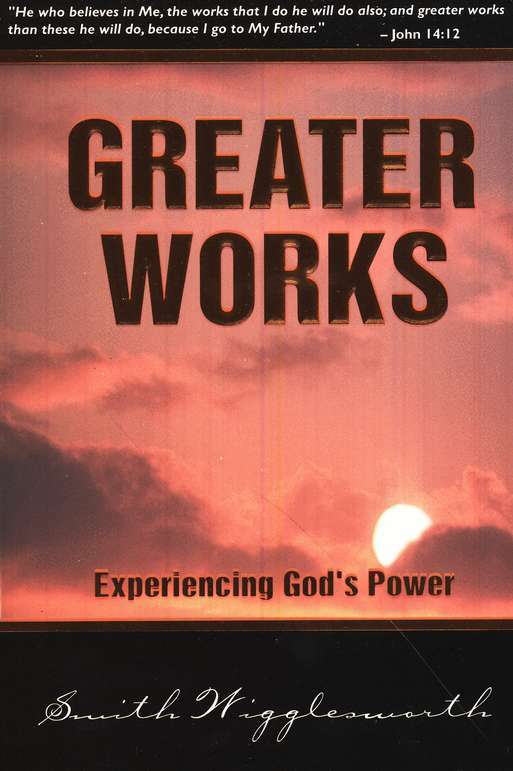 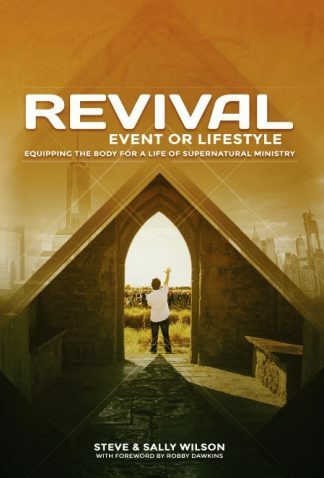 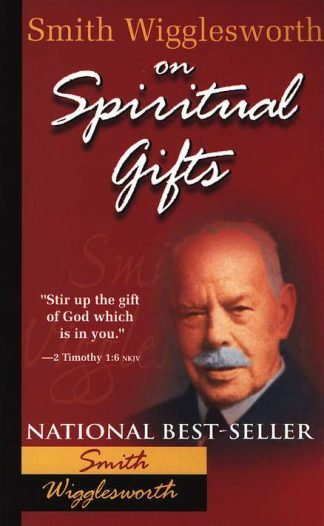 Experiencing God’s Power… Smith Wigglesworth was extraordinarily used by God to see souls saved, bodies healed, and lives changed. 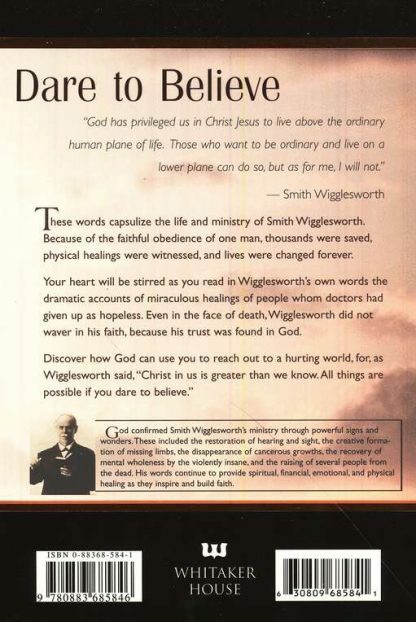 Even in the face of death, Wigglesworth did not waver in his faith, because he trusted the Great Physician. 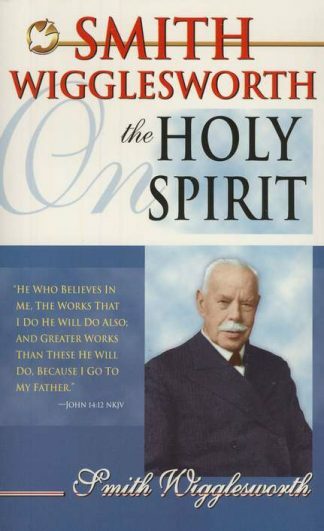 These words capsulate the life and ministry of Smith Wigglesworth. 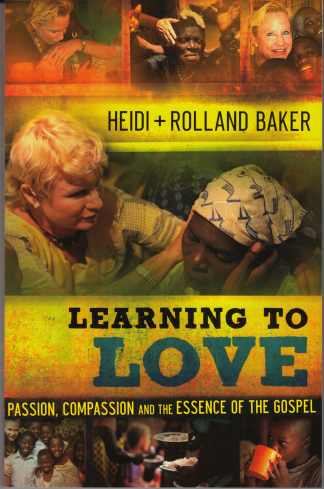 Because of the faithful obedience of one man, thousands were saved, physical healings were witnessed, and lives were changed forever. 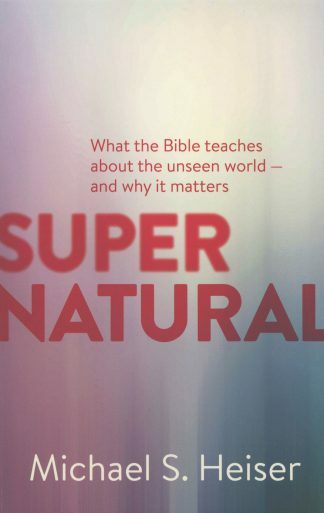 Your heart will be stirred as you read in Wigglesworth’s own words the dramatic accounts of miraculous healings of people whom doctors had given up as hopeless. 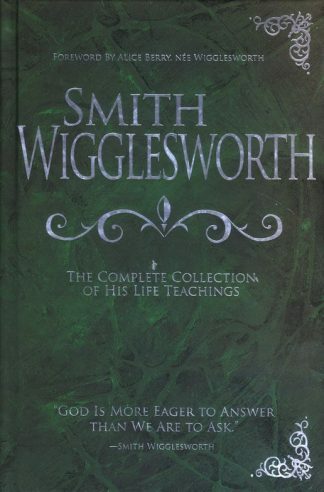 Even in the face of death, Wigglesworth did not waver in his faith, because his trust was found in God.